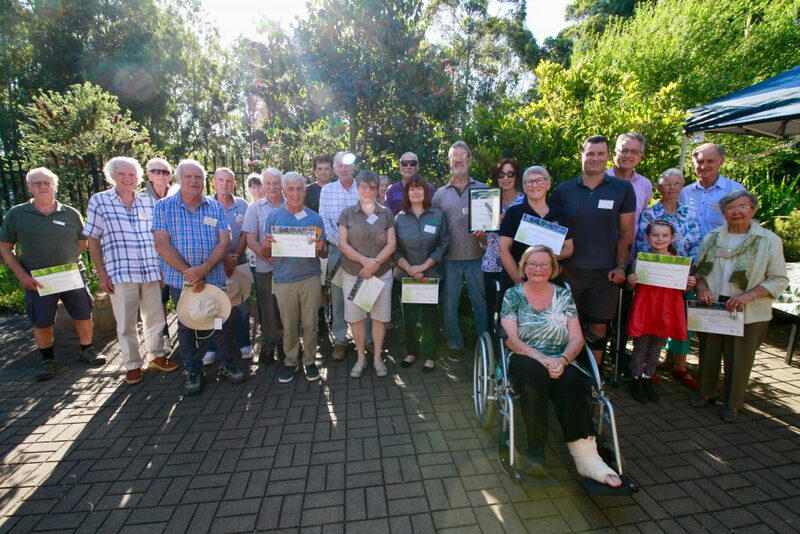 More than 85 local Landcarers attended the annual Lake Macquarie Environmental Excellence in Landcare (EEL) Awards on Friday 30 November. 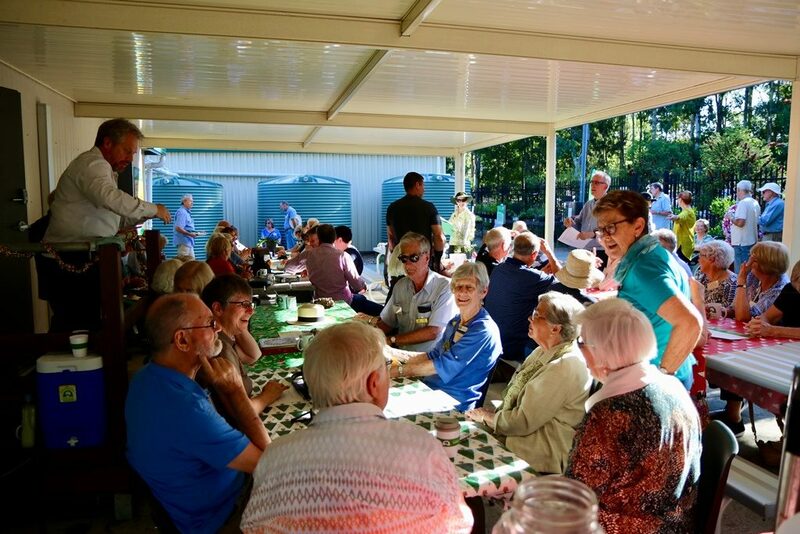 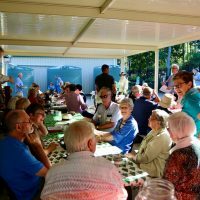 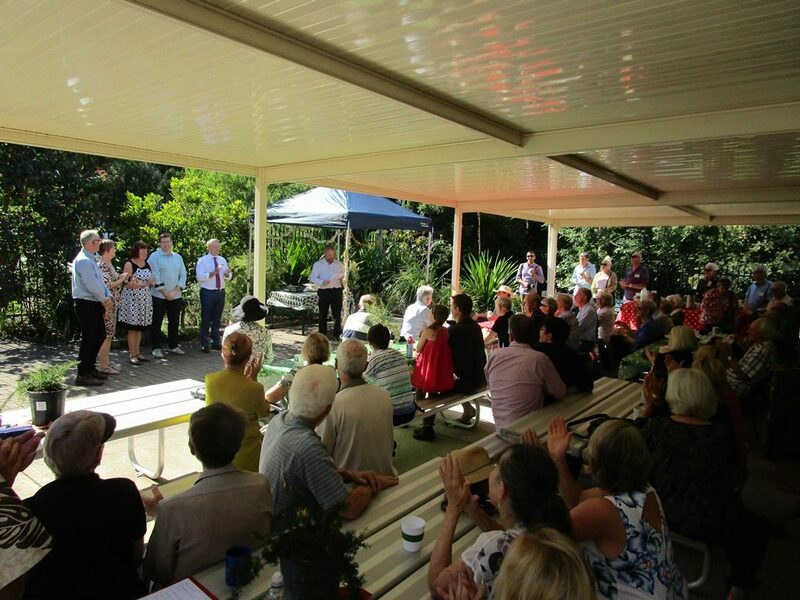 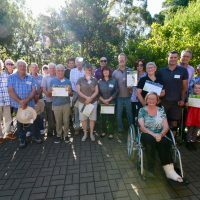 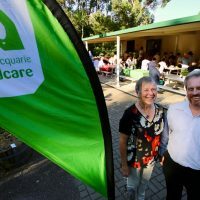 The event was held at the Landcare Resource Centre in Booragul and celebrated the accomplishments of all local Landcarers throughout 2018. 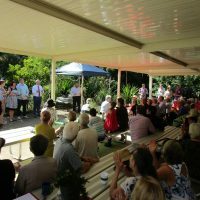 Mayor Kay Fraser presented the awards alongside State Members Greg Piper and Jodie Harrison, and Federal Members Joel Fitzgibbon and Pat Conroy. 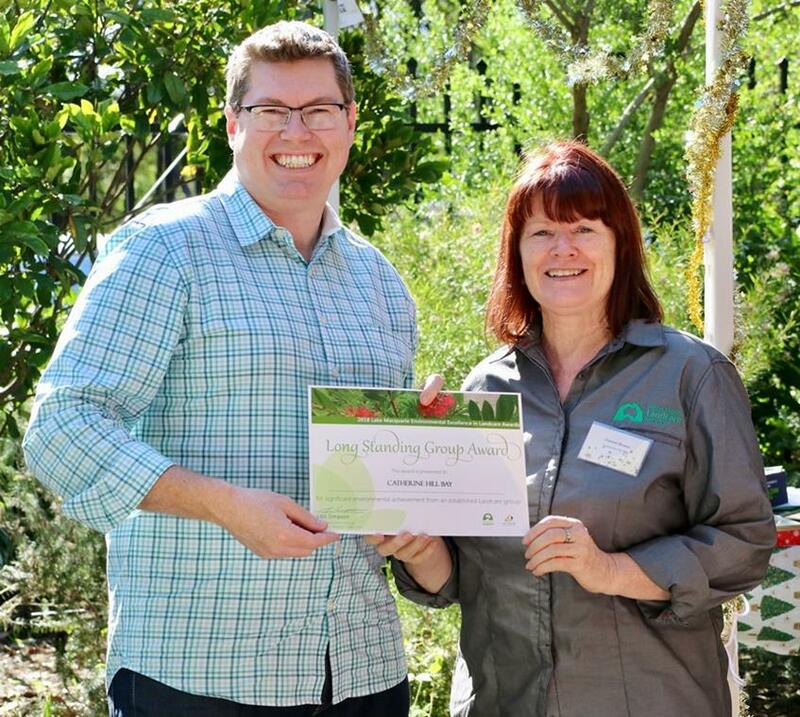 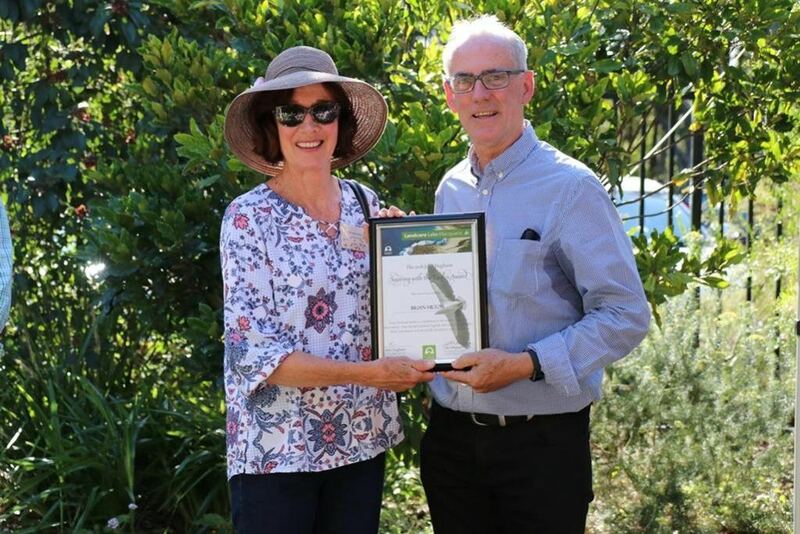 Lake Macquarie Landcare Coordinator Jason Harvey said Landcarers have made an outstanding contribution to the local environment in 2018. 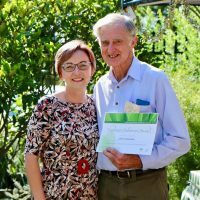 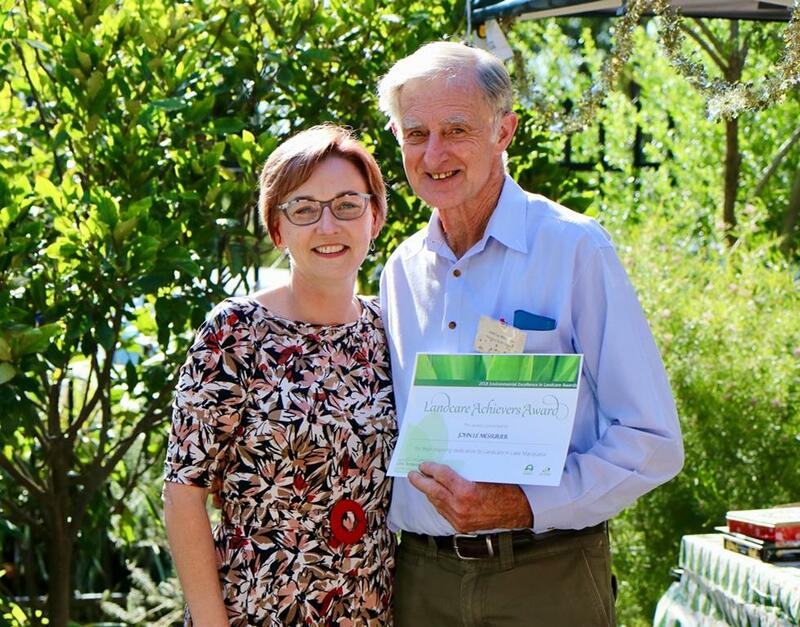 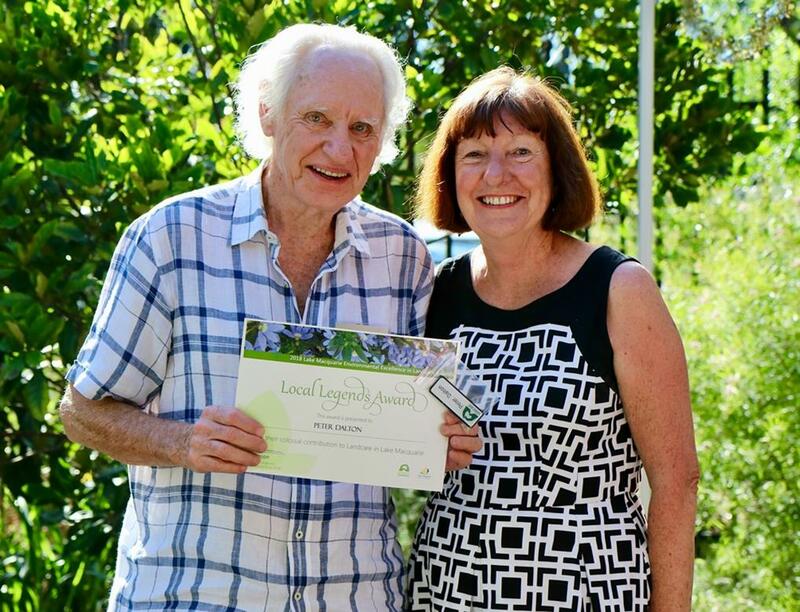 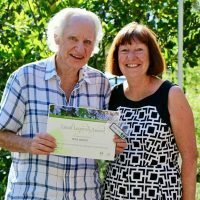 Redhead Bluff Landcarer, Brian Hilton, received the John Hughson Soaring with Eagles Award. 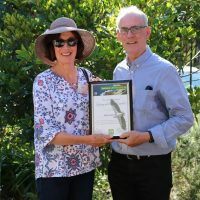 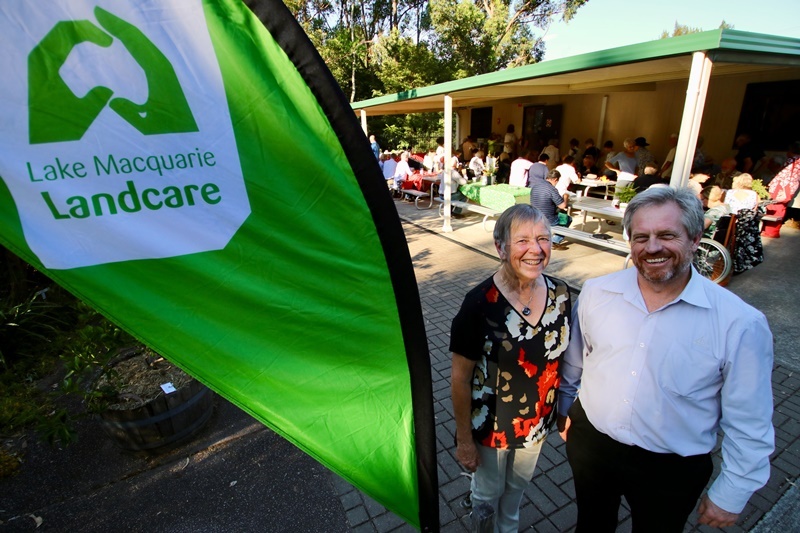 The award represents the pinnacle of the Lake Macquarie Environmental Excellence in Landcare awards, being awarded to an individual who has achieved all of the previous awards and who makes a regionally significant contribution to Landcare.